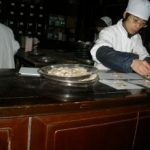 As a tourist destination in Asia, Macau pretty much has it all. Bustling nightlife with amazing casinos and gambling entertainment, beautiful beaches, an amazing heritage of Portuguese and Chinese culture and luxury resorts offering accommodation at low prices all vie for your attention on this small, densely populated island. Gambling is the number one industry in Macau and the multitude of casinos are a huge attraction for visitors as Macau is the only Chinese region where gambling is legal. The MGM Grand, Casino Lisboa and Wynn resort are recognised names in hospitality and gambling and offer luxurious accommodation to visitors from around the world. 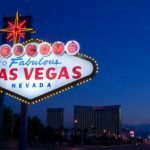 These resorts and others are having to offer discounted rates and great deals to attract visitors to Macau for more than the casinos, as the online casino business is thriving and attracting players to legal and licensed sites where they can enjoy 24/7 gambling in the comfort of their own home. All of these resorts are easily accessible from Hong Kong mainland as the ferry service runs 24 hours a day and the resorts all offer free transport between them. Commuting is much easier when you use the resort sponsored transport as the roads are typical of Asia’s infamous traffic jams. Visitors are required to show their passport when entering or leaving Macau as has its own immigration system and the Pataca and Hong Kong Dollars are both accepted forms of currency. 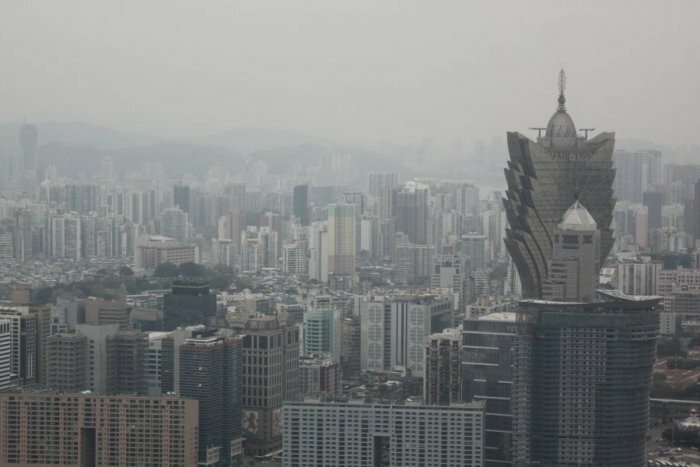 Macau has been nicknamed the Las Vegas of the Orient or the Monte Carlo of the East and whilst both names are well deserved and the Macau skyline is testament to the massive high rise casinos there are far more attractions available than just these gambling havens. 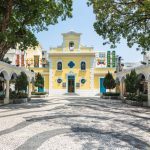 For over 400 years Macau was a Portuguese colony and the influence of European civilisation is evident everywhere you look. The architecture and churches are Colonial in style and are interspersed with temples and ruins of Chinese culture. 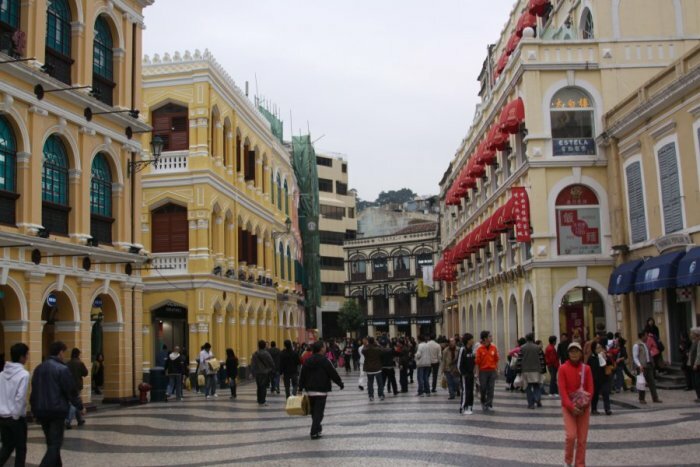 World heritage sites are in abundance and the history of Macau illustrates how the fusion of Portuguese and Chinese culture has balanced harmoniously for several hundred years. The modern Macau Tower stands at 1109 feet and gives visitors the best views over the Island and surrounding coast and the brave can try a bungee jump from the top. Macau is truly magnificent and deserves a visit to experience an east meets west cultural fusion that surpasses expectations.